I have deployed a project, and now Acquire Player is constantly restarting. I notice in the logs, Error showing control Unnamed 0 (ACQ File) is being recorded. What are the possible causes of this? 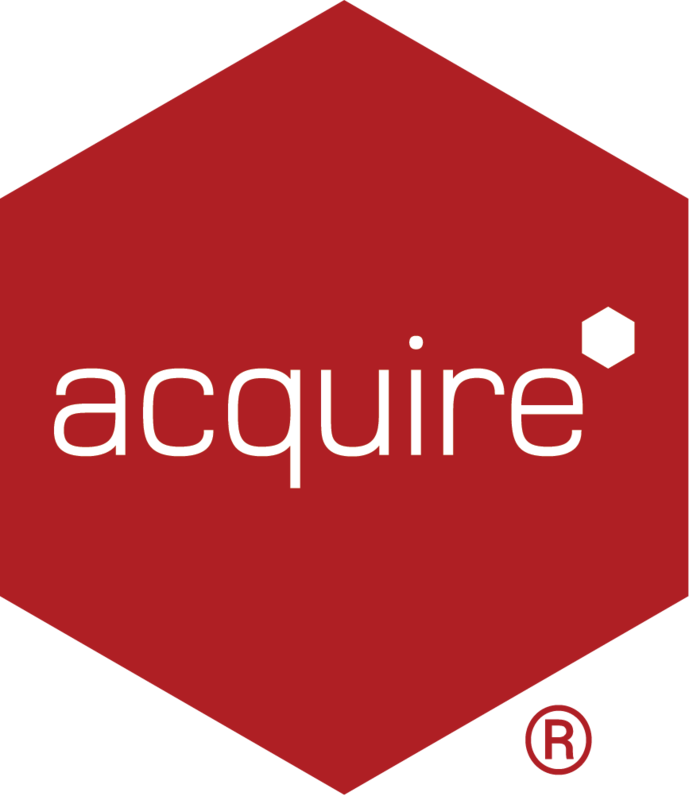 If the Acquire Player was working prior to the deployment being made, it is likely that the ACQ in the project is the cause. You may also find that ACQ requires additional components to be in installed on the Player to allow the ACQ to function. If your deployment has been rolled out to several Players and you see the issue on a small number of Players, then you should determine what the differences are. 1. If the ACQ has been correctly deployed, by checking the C:\ProgramData\Acquire\ACQ folder. If the ACQ does not appear then you should redeploy. 2. If the ACQ has been virtualised, therefore the deployment process was unable to overwrite the ACQ currently in use. Check C:\Users\THEUSER\AppData\Local\VirtualStore\Acquire folder and if you can see the ACQ in here, you should copy this to the C:\ProgramData\Acquire\ACQ folder and then delete it from the VirtualStore directory and reboot the PC and check if the project loads. 3. Ensure DirectX 11 Redist and Visual_C_Plus_Plus_2012 and 2013 (x86 and x64) is installed, as the ACQ may require these additional components to function.